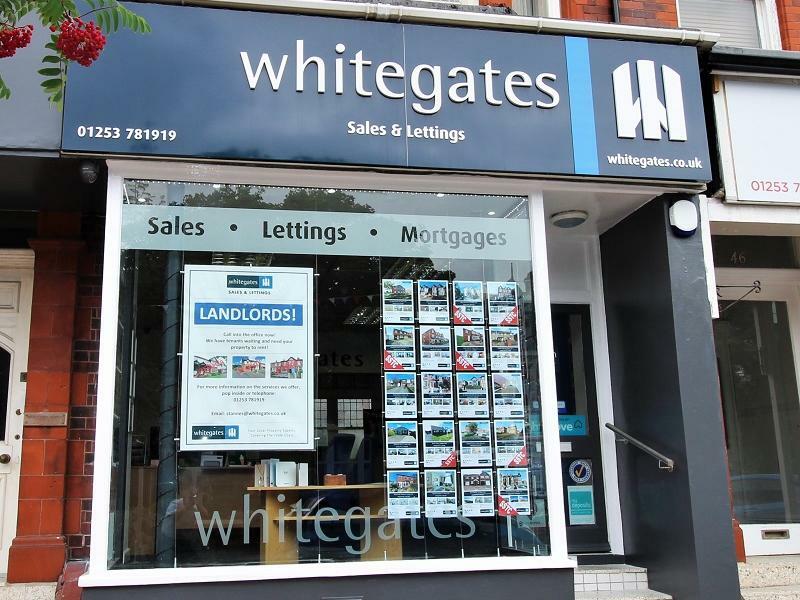 We have plenty of properties available to rent in St Annes and the surrounding area, so Whitegates can help you every step along your journey. Please feel free to browse our site, check out our staff or pop in to our office for a chat and meet Dan & his team. We'd love to help you find your next dream home. Living overseas it is reassuring to know Dan and Lauren will look after my rental properties. They are always on top of things and keep me well informed. 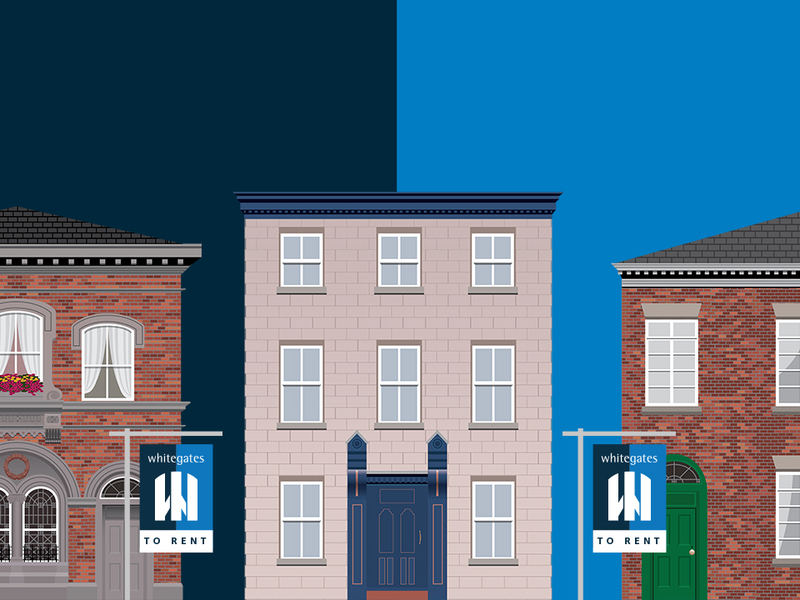 Nothing is too much trouble and they go the extra mile for their tenants and landlord. I highly recommend Whitegates. 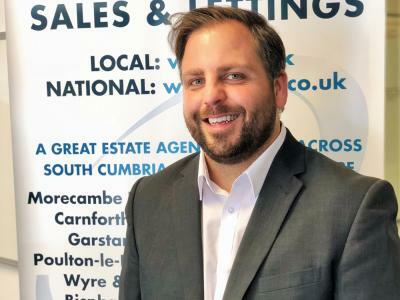 I have been most impressed with Whitegates, St. Annes, particularly with Dan Proctor. 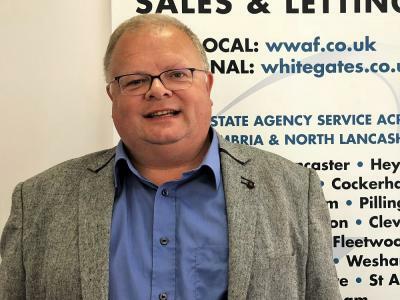 He has kept us informed at every step relating to the letting out of our house in Lytham. 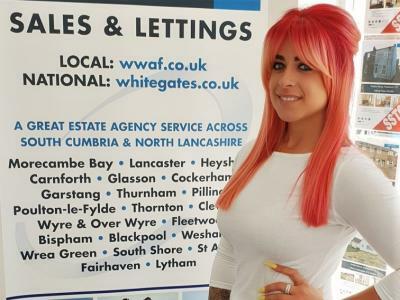 Definitely gone over and above what we have previously experienced with other Estate Agents. I would highly recommend to anyone thinking of letting out a property.